Carrageenan, an ingredient derived from red seaweed, is commonly used as a binder in deli meats to help prevent meat from falling apart when sliced. Prior to our deli meat relaunch, carrageenan was an ingredient only found in our poultry deli varieties and we will be replacing it with potato starch and chicken broth. 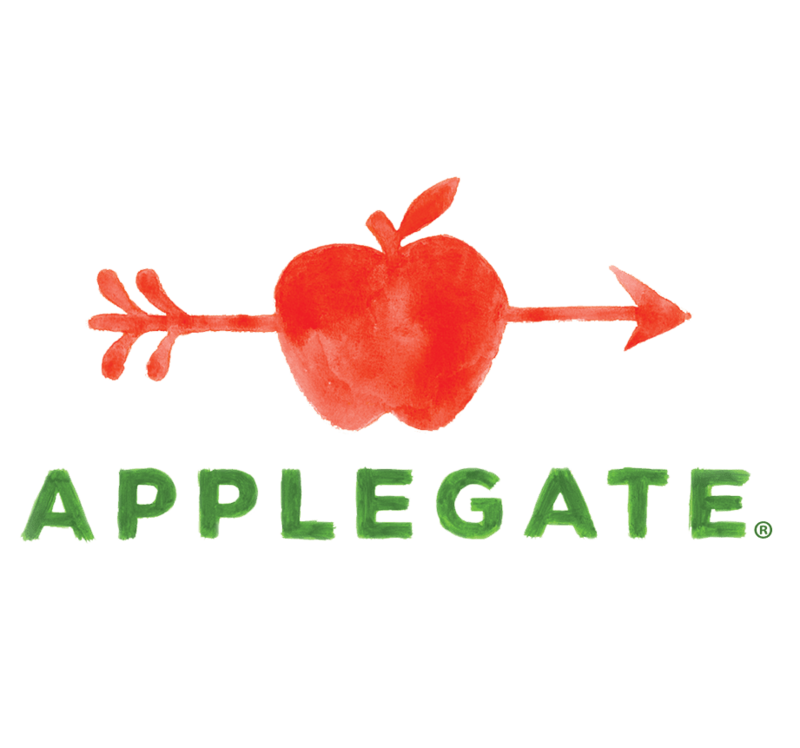 This change in ingredients is currently making its way to stores and will first appear on shelves with our Applegate Organics® pre-sliced and packaged line, followed by our Applegate Naturals® pre-sliced and packaged line later this fall. Our carrageenan-free poultry deli varieties will also appear in new and improved packaging that will deliver a better at-home experience thanks to an easy-to-open, peel and reseal tab. We can’t wait to hear what you think! Click here for more details about changes to our deli meat and packaging. UPDATE: Click here for exciting news about our natural line!